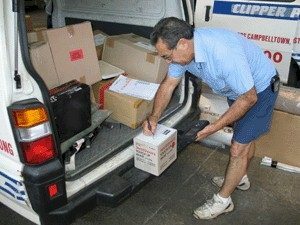 Clipper Parcels is a Sydney based Courier company delivering to Wollongong Same Day. To use this regional courier service you must organize your parcel to be picked up by 9:15am in Sydney. Please visit our website for more on delivery destinations, times and size of parcels.